Former India batsman VVS Laxman has announced that he believes Rahul Dravid will have a major impact with the national team in helping them prepare for their five-Test series against England, which gets underway on July 9 in Nottingham. 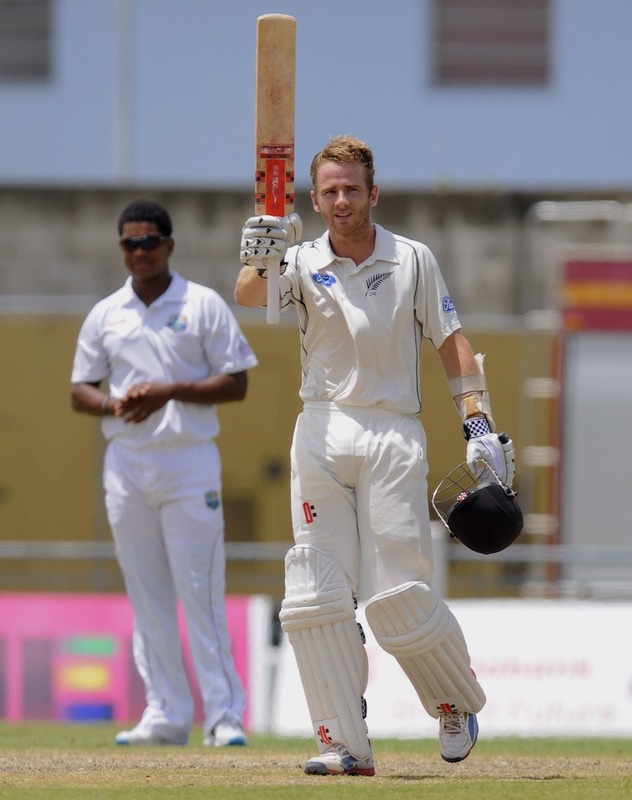 New Zealand batsman Kane Williamson has announced that the Blackcaps’ 307-run lead against the West Indies has come from “good rhythm in our partnerships”. Australia and New Zealand are highly likely to play the first day-night Test match next year as talks between both country’s cricket boards continued. Flamboyant West Indies opener Chris Gayle will be rested for the two Twenty20 Internationals against New Zealand in Dominica. South Africa batsman Hashim Amla has announced that he will focus on the ODI series before worrying about his first Test series as captain during the Proteas’ upcoming tour of Sri Lanka. 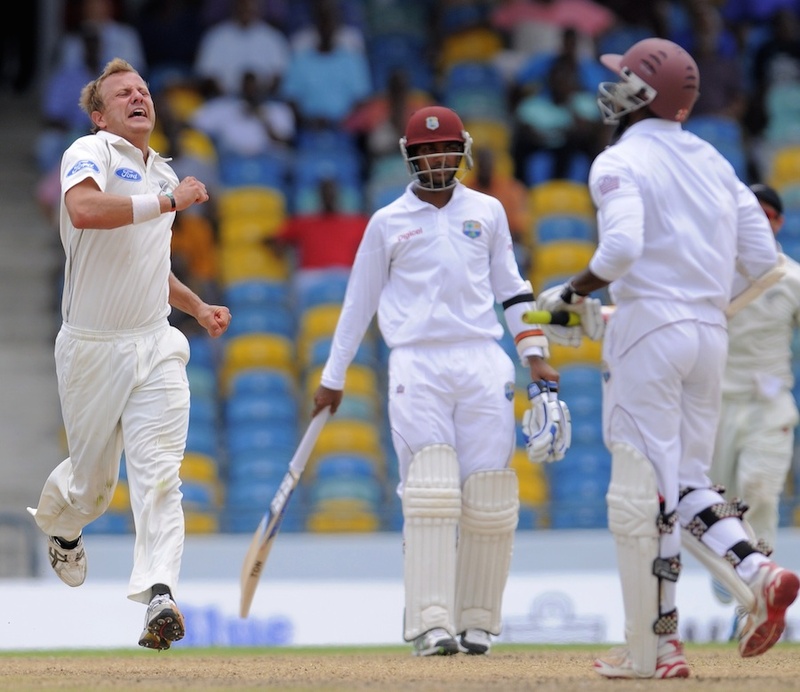 New Zealand batsman Kane Williamson scored a career-best 161 to put the Blackcaps in firm control against the West Indies on a rain-curtailed fourth day in Barbados. Legendary India batsman Rahul Dravid will mentor the national team during their five-Test series against England, which begins on July 9 in Nottingham. Pakistan all-rounder Shoaib Malik has admitted that he is “not enjoying playing” for the national team since he is not “getting the opportunities to play Test cricket or one day internationals”. England pace bowler Harry Gurney has announced that it “would be incredible to play” in the 2015 World Cup, which will be hosted by Australia and New Zealand.